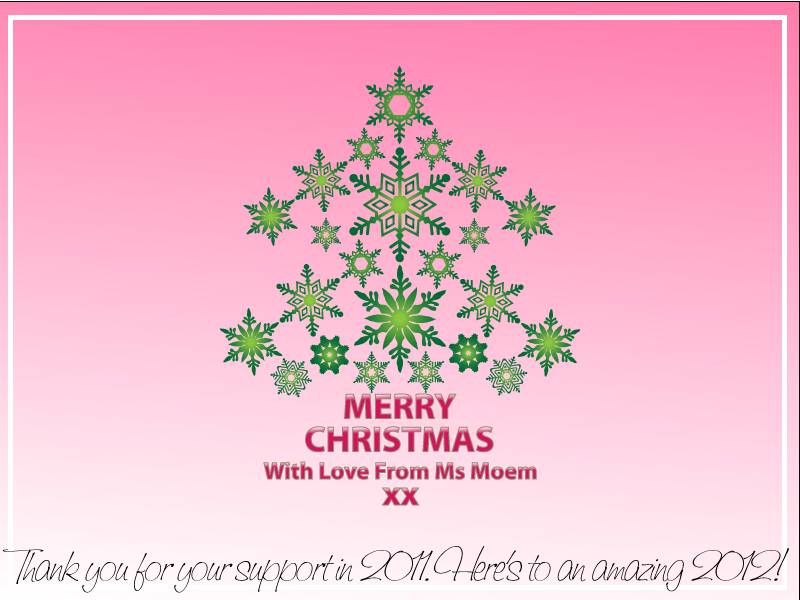 Merry Christmas | Ms Moem | Poems. Life. Etc. Next Next post: There Will Only Ever Be One You!